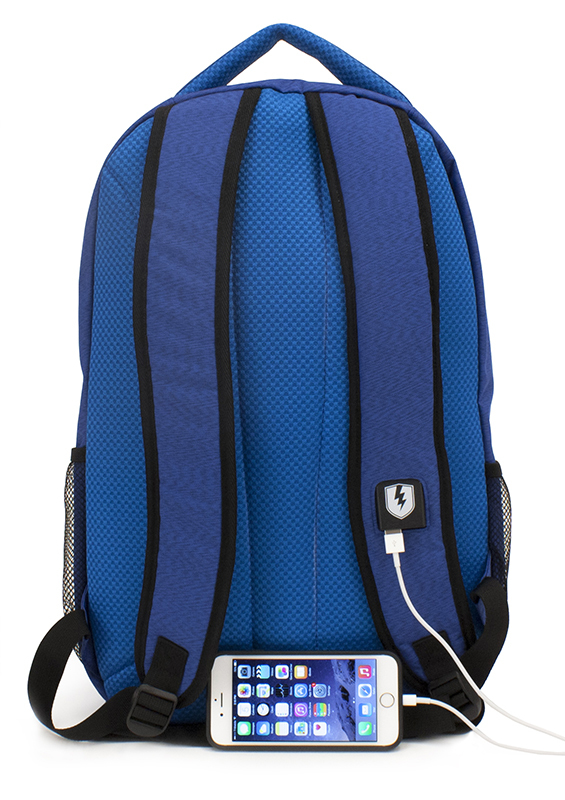 Stay charged and connected from home to the gym or office and back with the Relay Battery Powered Backpack. 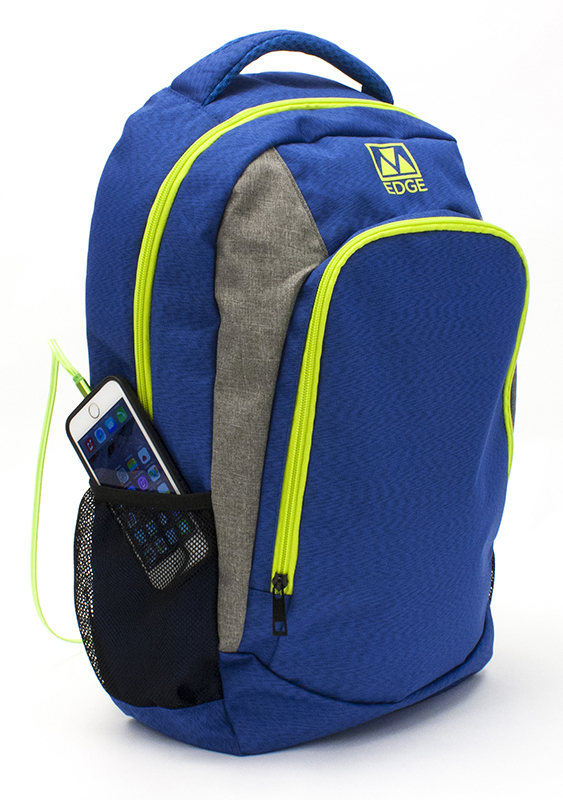 6000 mAh battery provides an additional 40 hours of battery life for your smartphone or 10 hours for your tablet. Charge your phone on the go with our Patent-pending shoulder strap USB interface just plug your phone in charge and go! 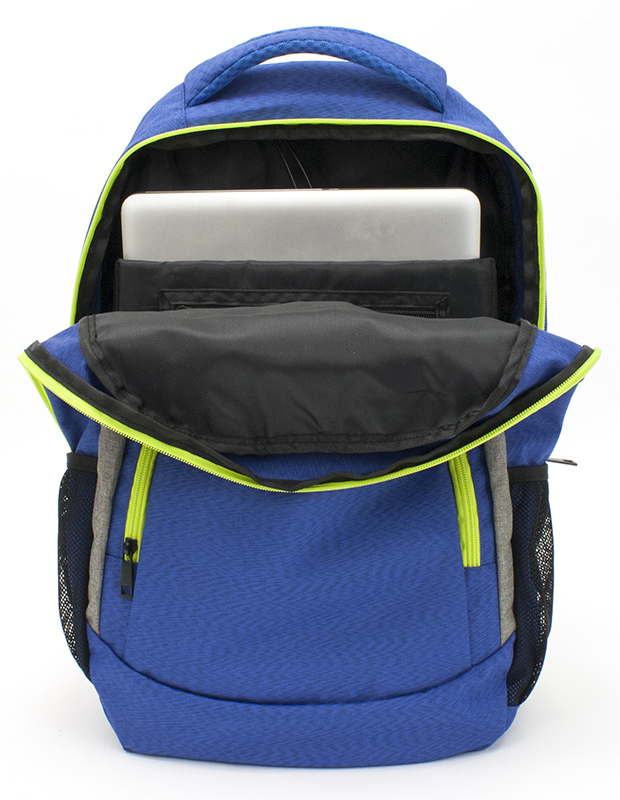 Dedicated padded laptop pocket fits up to a 17" laptop. Padded grab handle makes those heavy loads easier to carry. 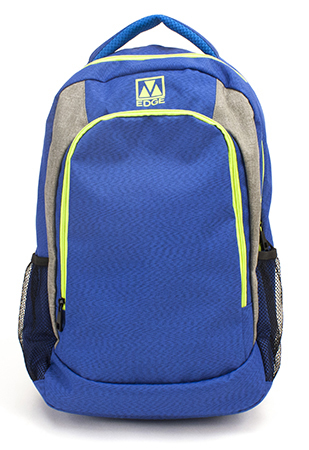 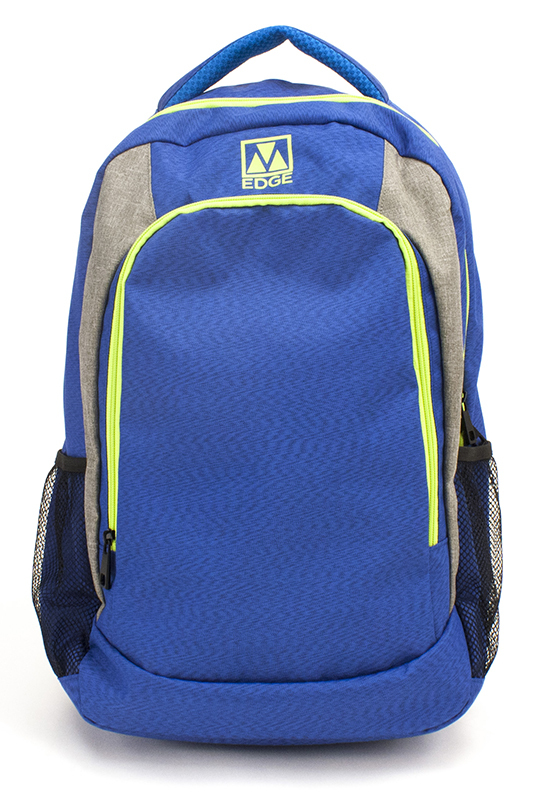 Padded & ventilated shoulder straps and back panel keeps your back and shoulders cool and comfortable for the long haul. 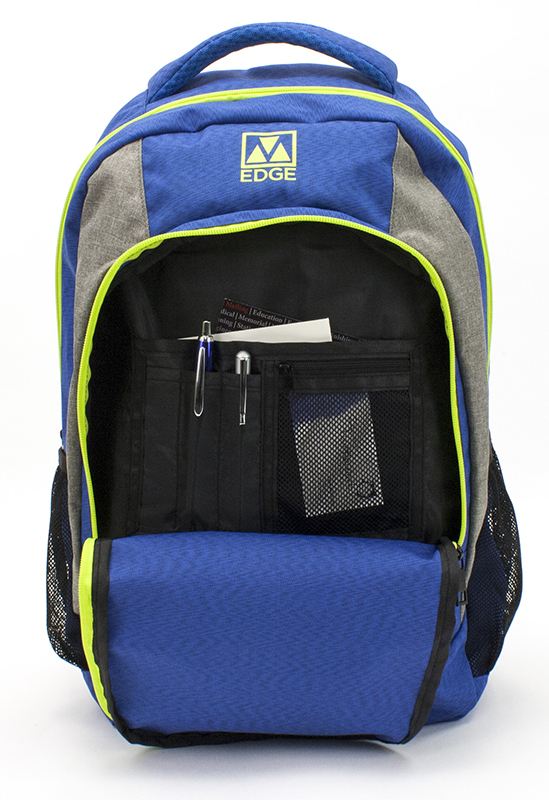 Dual water bottle storage - keeps you hydrated so you can perform at peak levels.